The Cincinnati Gardens official website lists an Impact Wrestling taping from the venue on Thursday, November 7, 2013. You can check it out at this link. 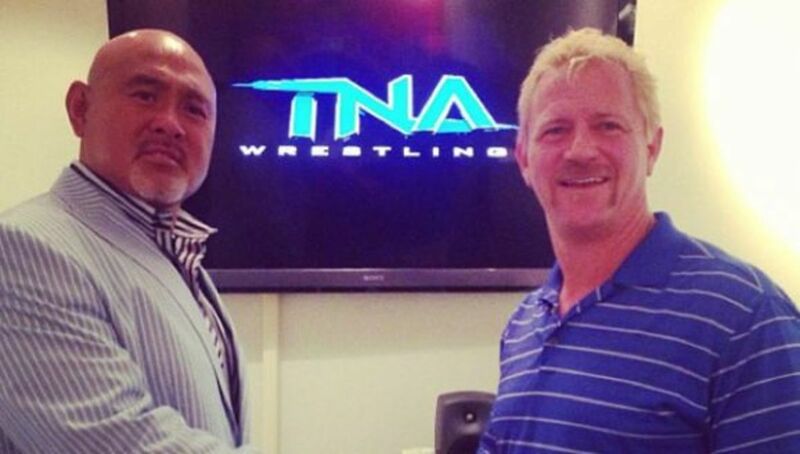 Jeff Jarrett is scheduled for The Great Muta&apos;sWrestle-1 event in Tokyo on October 6, 2013. 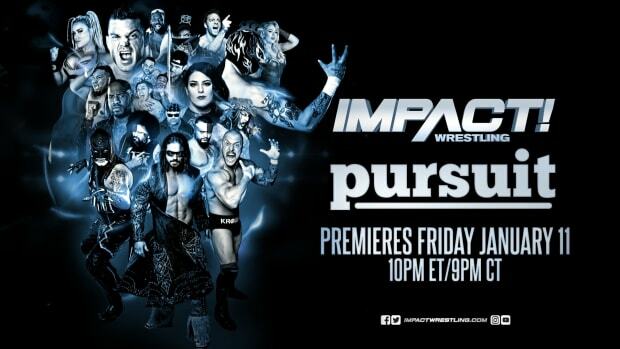 The presale password to obtain tickets to the December 27, 2013 Impact Wrestling tapings in Philadelphia is PHILLYIMPACT. Click here for more.